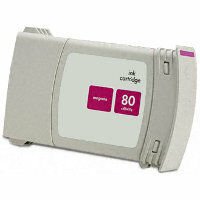 This is not an Ink Cartridge, but a Printhead. 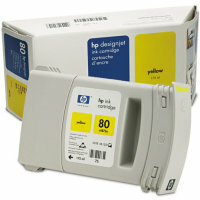 Replaceable Printheads are the hardware that holds the ink cartridges. 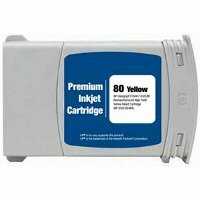 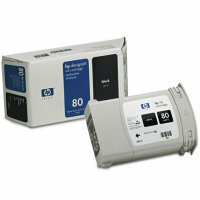 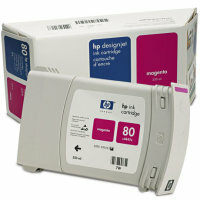 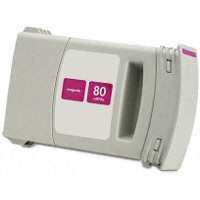 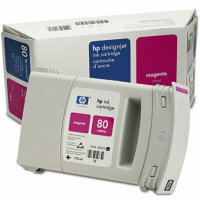 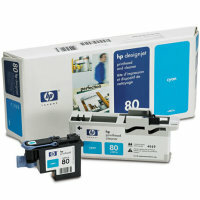 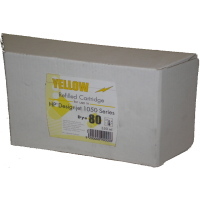 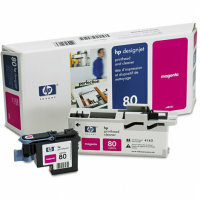 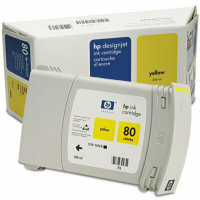 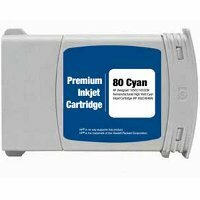 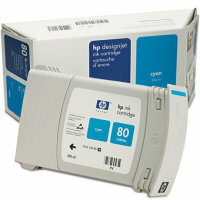 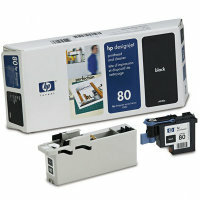 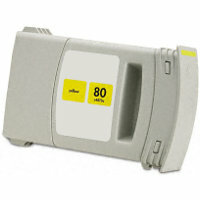 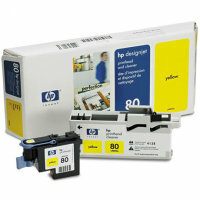 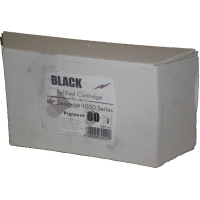 If you need the actual cartridges containing ink, please scroll down to view compatible supplies. 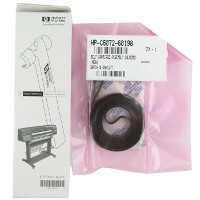 Hewlett Packard HP C4821A (HP 80) Printhead for Cyan Inkjet Cartridges and Printhead Cleaner for the HP DesignJet 1000 Inkjet Printer. 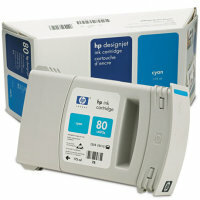 It is engineered to work with HP C4821A inkjet cartridges as part of a modular inkjet ink system that delivers fast printing automatically. 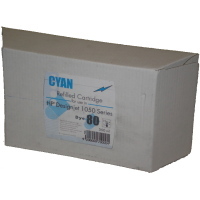 The printhead cleaner maintains the life and performance of the inkjet printhead.